This is a typical Brazilian serenade waltz (see Primorosa comments) dedicated to the composer's father Fernando Bellinati. Paulo Bellinati has recorded the piece on his CD "Guitares du Brasil" playing a typical Brazilian serenade guitar, using steel strings as in the past. He has also recorded the piece on his CD "Serenata" - Waltzes and Choros of Brazil. 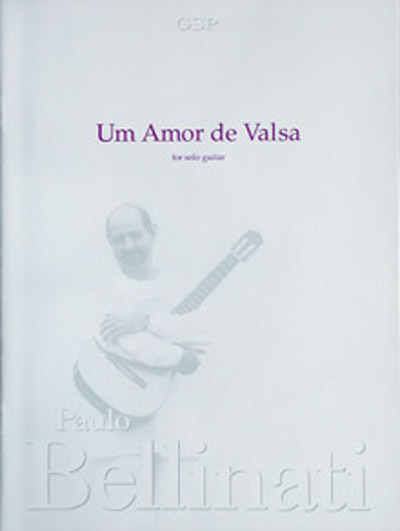 Um Amor de Valsa has been played and recorded by many other artists worldwide.